Lemtrans is Ukraine's biggest private rail operator. Operating under the umbrella of System Capital Management, the company focuses on cargo transportation by own rolling stock, freight forwarding services, freight tracking services and rolling stock repairs. Since its establishment in 1999, Lemtrans has been increasing its car fleet and currently operates over 20,000 gondola cars. Lemtrans has in-house repair and maintenance facilities. The company has established the Rolling Stock Management Unit to ensure efficient and effective interaction between consignors and consignees. The Unit has an in-house control centre and employs specialists in logistics, shipping management, and car operations. The Company cooperates with Ukraine's industrial heavyweights, offering bespoke transport and logistics solutions. Lemtrans Development Strategy seeks to increase the market share and freight transportation through various actions, including procurements of new gondola cars, rolling stock repairs, and better utilisation of the car fleet by cutting down empty car mileage. The company's strategy pursues to strengthen the market position and cement the leadership in the private rail transportation segment. 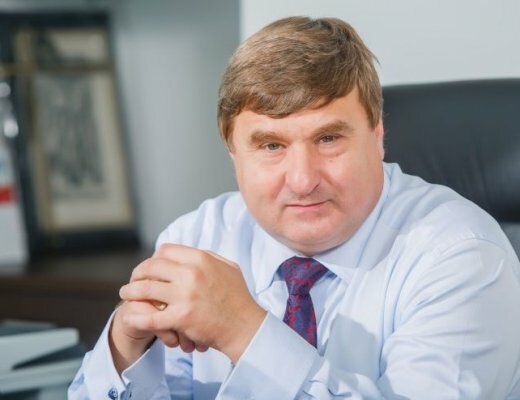 "Lemtrans has been operating in Ukrainian market for 20 years. Throughout our history, we have built a strong team of professionals and developed effective logistic routes and a broad customer base. We constantly invest in our development, thus creating conditions for the stability of our clients. We are committed to leveraging our expertise to provide quality rail freight services to production companies."